Day Timings: 0930 – 1730 approx. 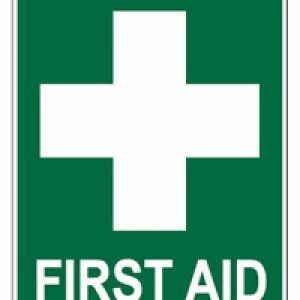 RYA First Aid Course is a comprehensive day covering the basics of First Aid Afloat. The course is a pre requisite for Yachtmaster/Coastal Exams, and you also require it to become an Instructor. We also highly recommend it for the cruising sailor and crew, as knowing how to respond to an incident at sea could save lives. During the course you will work from the RYA First Aid Handbook, and we provide bandages and the like, and resuscitation dolls for practicing CPR. The course is broadly equivalent to the HSE Appointed Persons course, and is HSE Approved. The main differences are that the RYA course includes several extra areas, is geared towards marine users, and contains slightly more information.